NEW PRODUCT – Adafruit Pi Cobbler Breakout Kit for Raspberry Pi « Adafruit Industries – Makers, hackers, artists, designers and engineers! 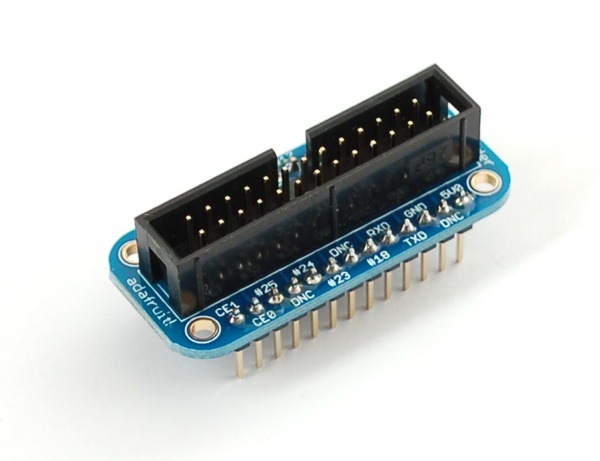 NEW PRODUCT – Adafruit Pi Cobbler Breakout Kit for Raspberry Pi. 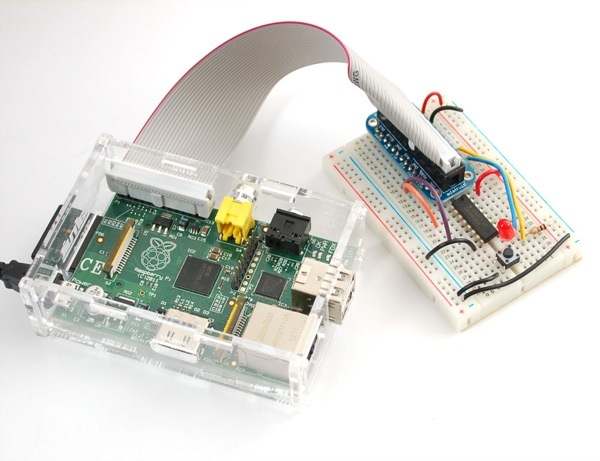 Now that you’ve finally got your hands on a Raspberry Pi® , you’re probably itching to make some fun embedded computer projects with it. 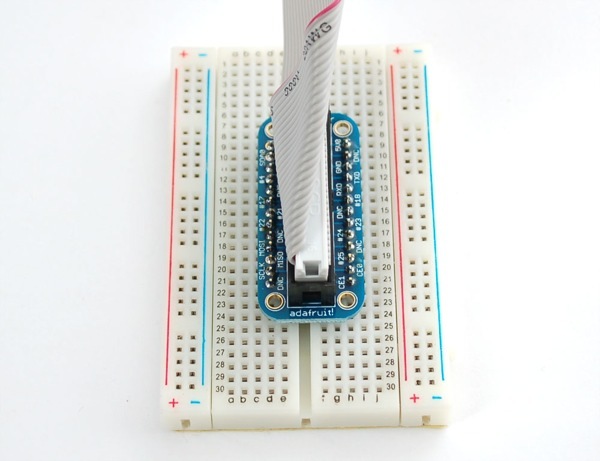 What you need is an add on prototyping Pi Cobbler from Adafruit, which can break out all those tasty power, GPIO, I2C and SPI pins from the 26 pin header onto a solderless breadboard. 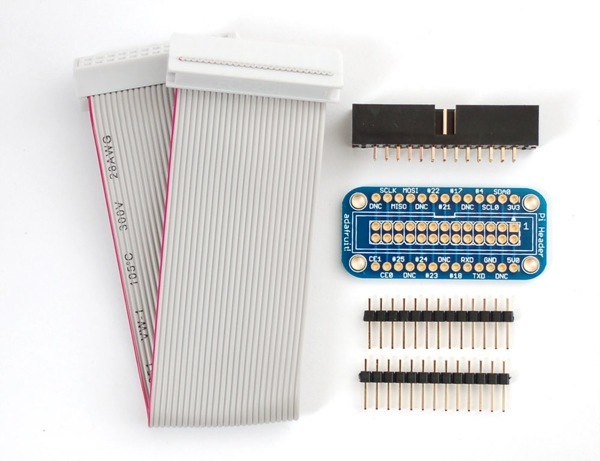 This mini kit will make “cobbling together” prototypes with the Pi super easy. In stock and cobblering now! Yum – it sure is handy!